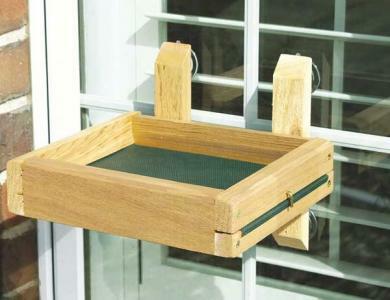 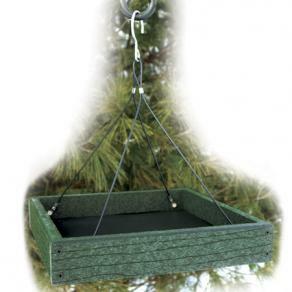 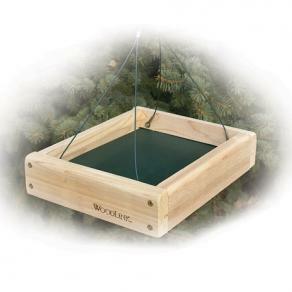 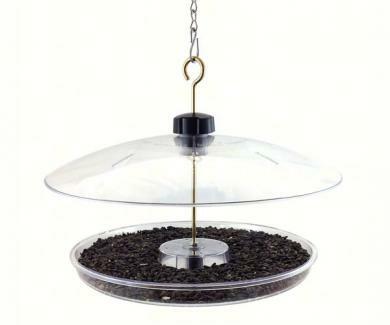 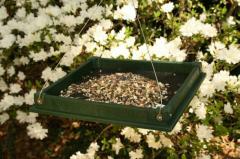 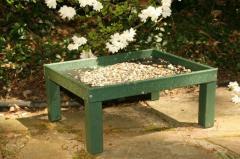 Ground feeding birds love feeding on a flat surface such as a tray feeder otherwise know a a platform feeder. 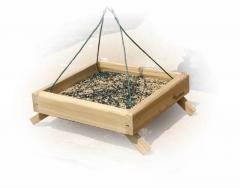 Try attracting cardinals with safflower or sunflower chips on a platform type feeder. 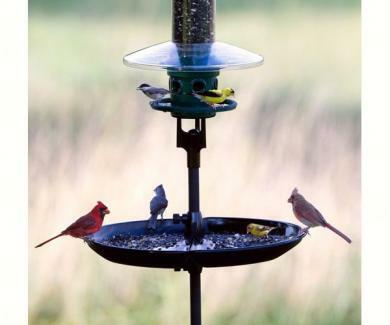 Safflower seed is your best bet for attracting these beautiful and colorful birds as well as other ground feeding birds.